Great 3 bedroom, 1 full bath, cottage house sitting on nice size yard with lots of character and easy access to anywhere you need to go! Beautiful wood floors, window coverings, with washer and dryer included. 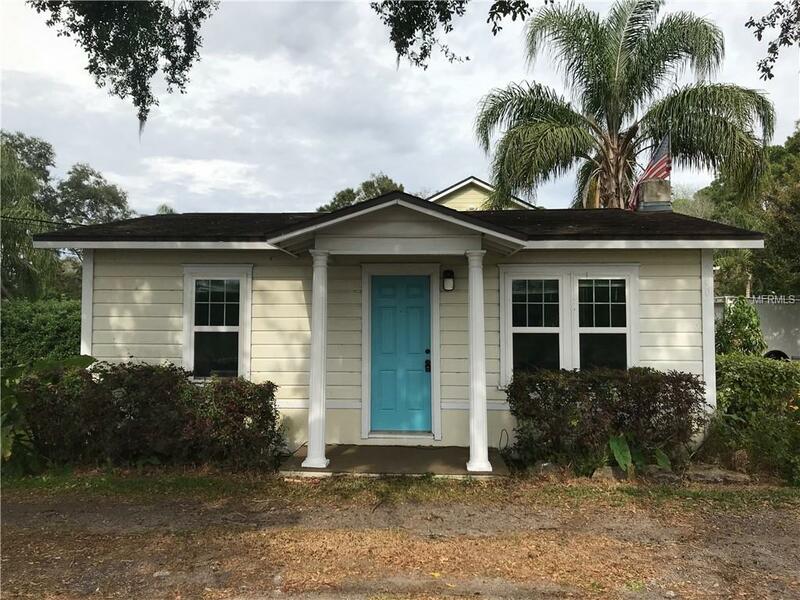 Call today to see this charming home and make it yours in 2019! Listing provided courtesy of Synergy Realty Group.